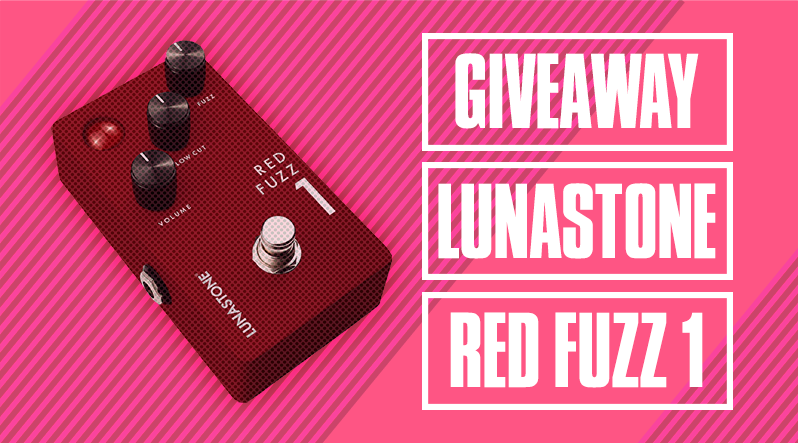 Win a LunaStone Red Fuzz 1 Guitar Pedal! 2018 Updates, New Songs, New Home Page and More! 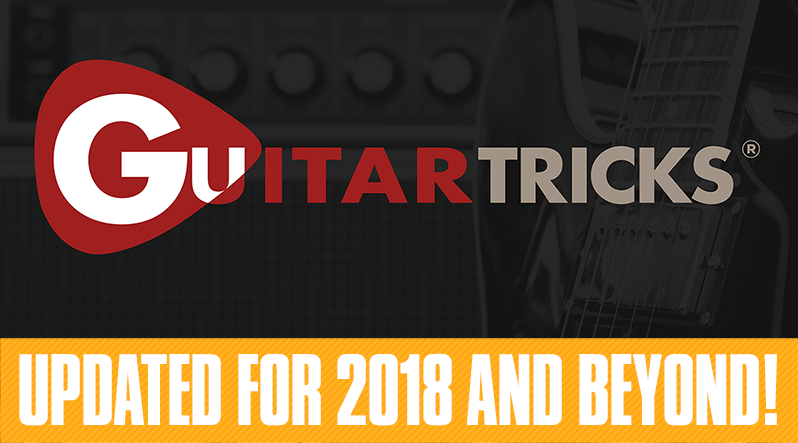 2018 has featured a number of changes for Guitartricks.com, big and small. We simply wanted to highlight some of the improvements that made it onto the website this year. And remember, there are more to come! 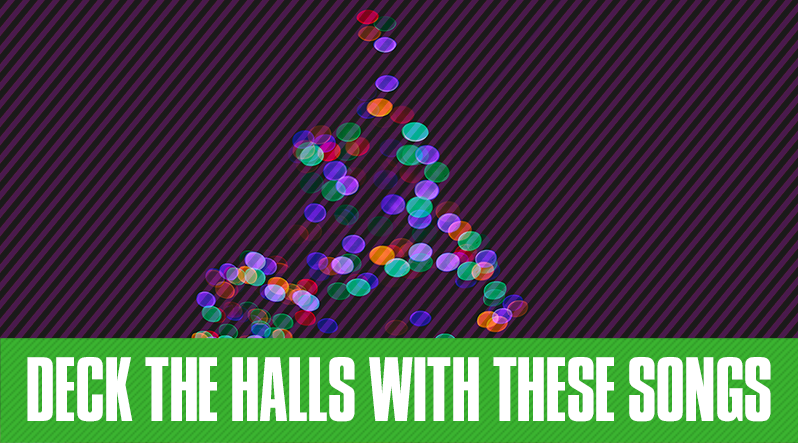 The holidays are here and that means gathering together to play and sing your favorite songs! Guitartricks has a ton of songs from popular artists as well as seasonal classics. Here are a handful of must-play songs perfect for an acoustic get-together or if you just want to electrify a familiar carol. Whether you're a beginner or experienced guitar player, you'll have to inevitably change guitar strings. 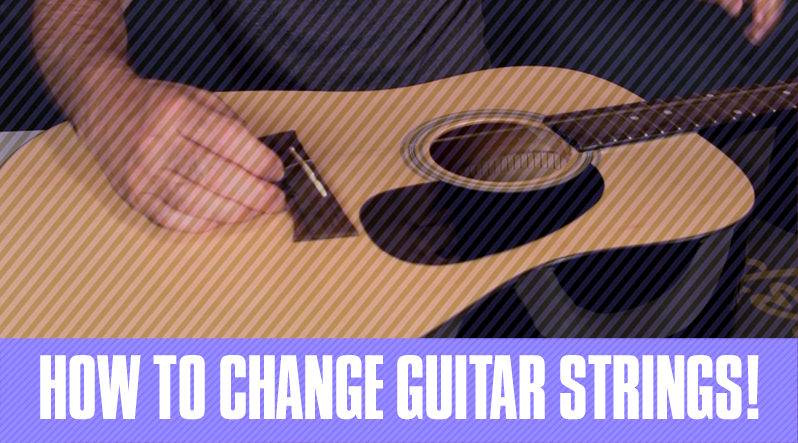 Here are 6 simple steps on how to string a guitar. When first learning how to play guitar, it’s important to apply what you learned to actual music, or songs. 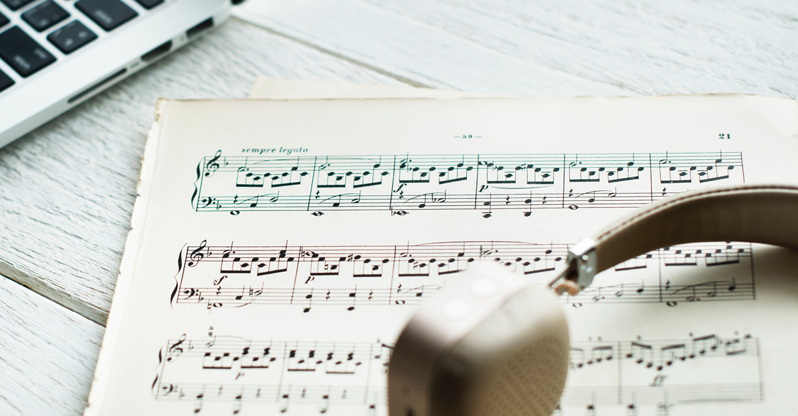 Guitartricks has a huge song library you can browse, all featuring varied chord progressions, barre chords, and more. In this article, let’s focus on a couple of songs that feature the Bm chord.